Are you looking for a crossover that delivers the full package ownership experience, meaning it will do everything that you need and want it to? Then you need the 2017 VW Tiguan, for sale now at the #1 Volkswagen dealership in Tampa. Why the Tiguan? Here are three of the many reasons. First of all, the 2017 VW Tiguan delivers the roomy versatility that made you want to get a crossover in the first place. At the same time, it offers car-like performance thanks to its punchy, turbocharged engines along with its razor-sharp maneuvering. On top of that, the 2017 Tiguan boasts a cabin that is loaded with premium materials and the latest tech. It has also been praised for its quiet interior that offers plush, drive-all-day comfort. Ready to find out why the Tiguan is one of the best crossovers on the road? 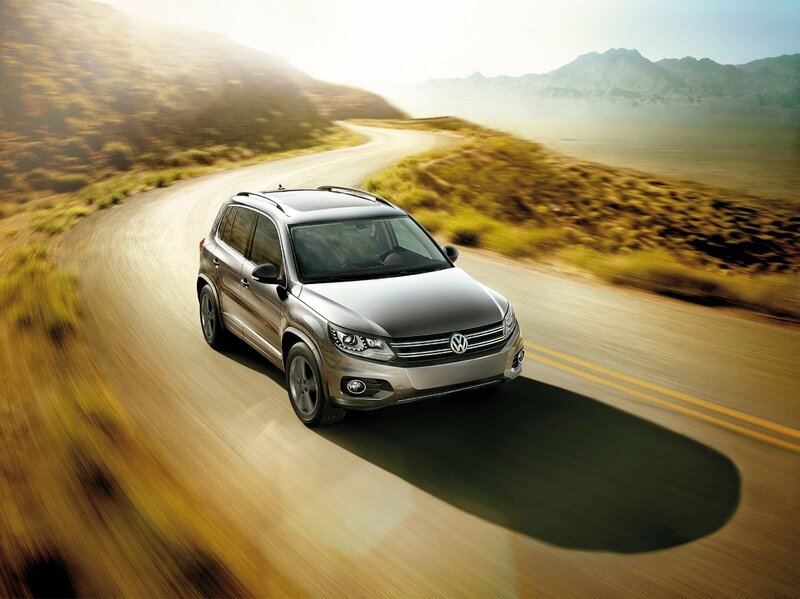 Visit our Tampa Volkswagen dealership today and test drive the 2017 VW Tiguan for yourself. Simply put, it’s the family ride that you’ll enjoy driving. 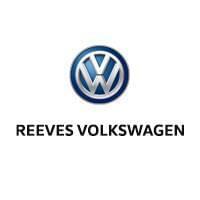 Check out our selection of the 2017 VW Tiguan online, or call Reeves Volkswagen at (888) 407-3410 today.